Kota Kinabalu formerly known as Jesselton, is the capital of Sabah State, Malaysia. 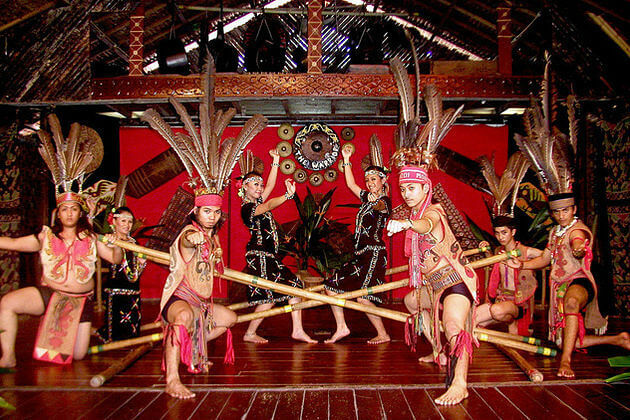 It is the largest municipality in Sabah and the sixth largest in Malaysia. 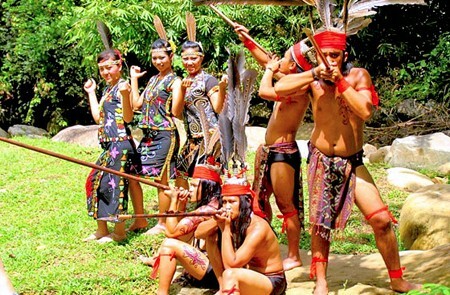 Kota Kinabalu is a beautiful island with fresh air, white sand beaches and clean blue sea. As part of Sabah, Kota Kinabalu features the typical equatorial climate with little temperature variation, rainy and high humidity. The temperature is usually around 32°C during the day and 24°C at night. April and May are the hottest months, while January is the coolest month. The average annual rainfall is 2,400 mm and fluctuates significantly during the year. February and March have less rain while October is the rainiest month. 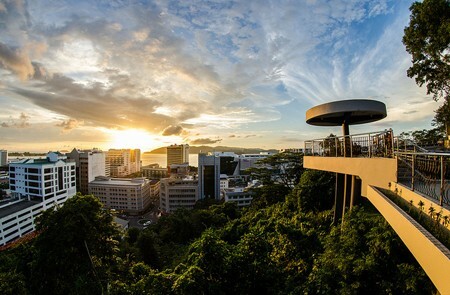 February is the ideal time to travel to Kota Kinabalu for pleasant sun, not too hot. The average temperature is from 22 to 30°C. If traveling with Asia Shore Excursions, you may have a chance to visit many highlights in Kota Kinabalu such as Masjid Bandaraya Mosque, Mari Mari Cultural Village, Sabah Museum, Tunku Abdul Rahman Park, Lok Kawi National Park, Filipino Market, Diving in spectacular Coral Reefs… Check out our ready-made shore excursions in Kota Kinabalu for some inspirations, if you do not find the right tour, please contact us and our Kota Kinabalu excursion experts will help you tailor-make your own tour to suit your budget and interests. Thank you for your request. Please check your email for detailed quotation of this shore trip, and let us know if you have any questions. 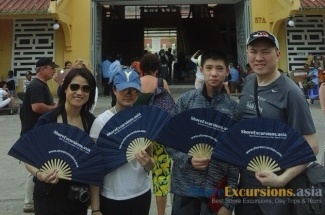 Thanks for your comment on Kota Kinabalu shore excursions. The detailed quotation has been already sent to your email. Please check it. 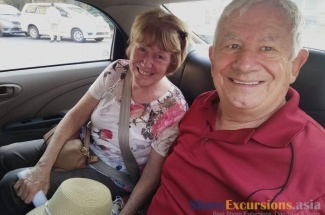 We have two seniors on the Sapphire Princess cruise starting in Singapore on 2/18/19 to 3/10/19 interested in excursions. 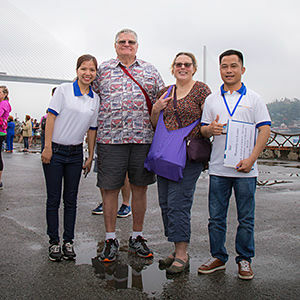 We are trying to get other people interested for small group tours. Following is our schedule. We must be picked up and returned to the ship. Typical ship excursion time is 8AM to 6PM. 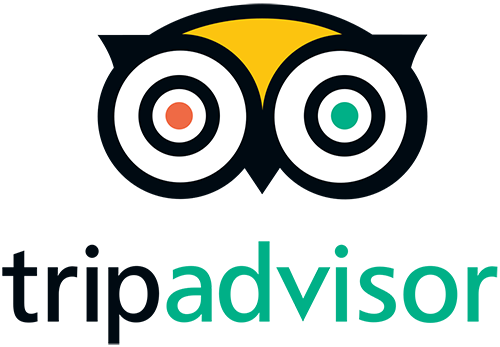 Want to see cultural and Natural sites. Please let me know availability. Thanks for sharing us your traveling plan. 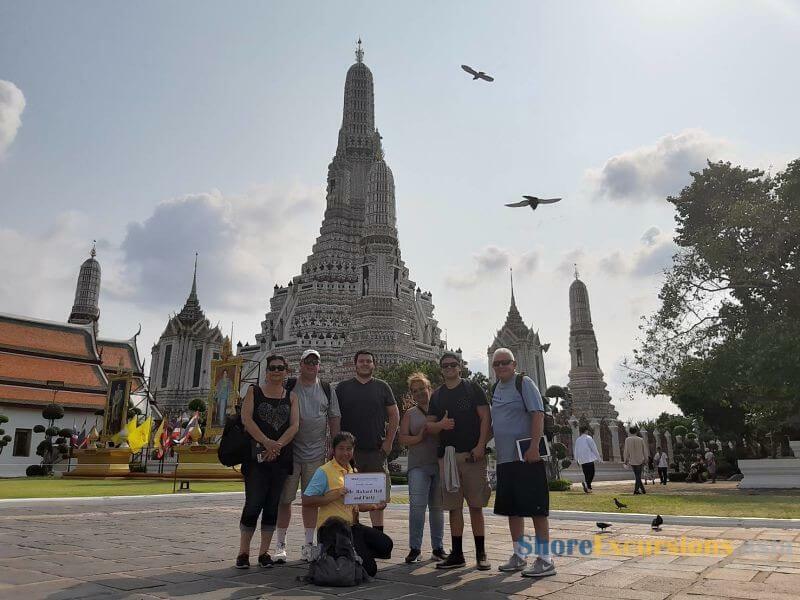 Let have a look at the email of detailed quotation and itinerary on these shore excursions that we just dropped off your inbox. If you still have any question, please ask us.